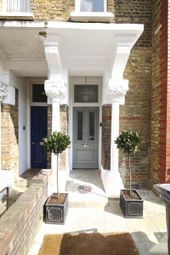 Property number 43629. 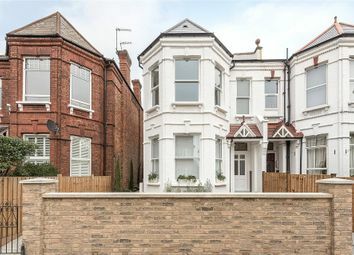 A lovely newly designed period conversion, located on a quiet residential street in Queens Park. 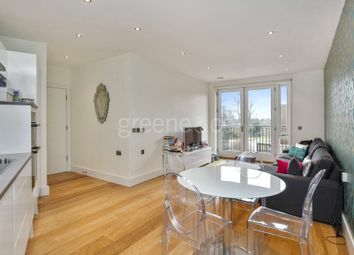 Garden and Help 2 Buy available. 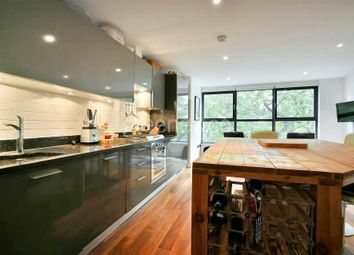 An incredibly bright two-bedroom, first floor flat with a private South-West facing balcony moments away from Queens Park station. 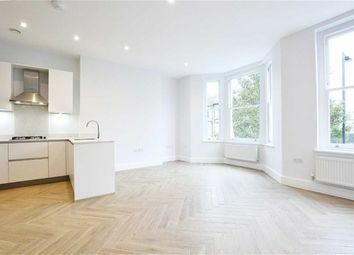 Property number 43162. 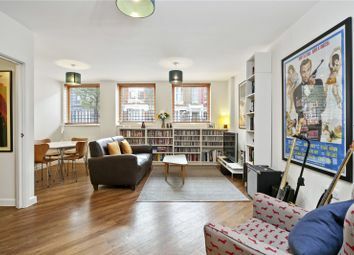 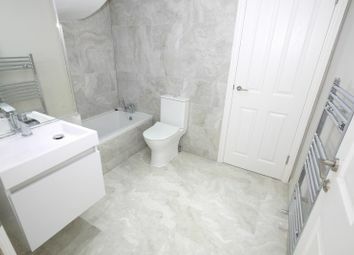 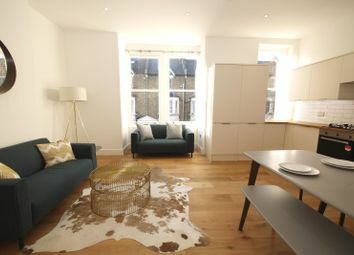 A lovely newly designed 3 bed period conversion, located on a quiet residential street in Queens Park. 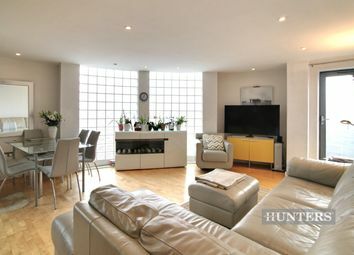 A beautifully presented ground floor apartment with allocated off-street parking, ideally located moments from Queen's Park. 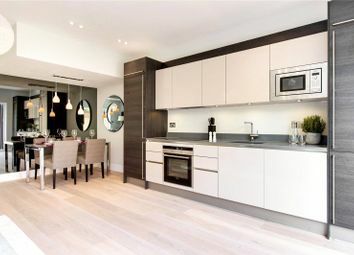 A sophisticated south facing two bedroom two bathroom apartment, located in an exclusive and iconic North West London neighbourhood. 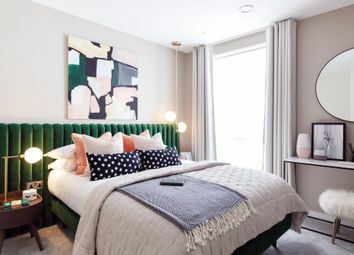 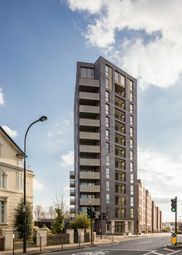 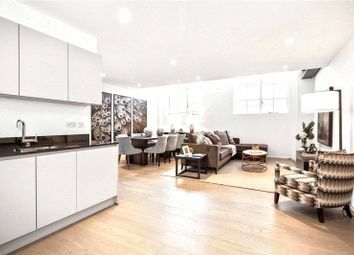 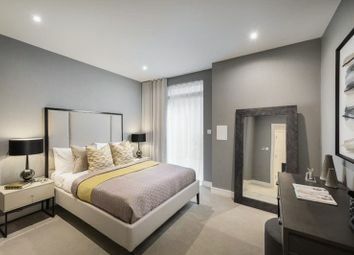 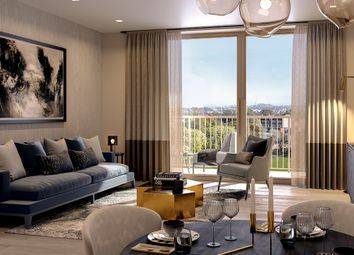 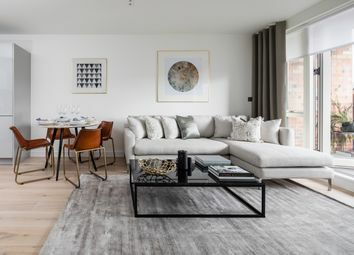 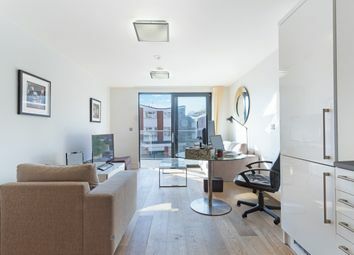 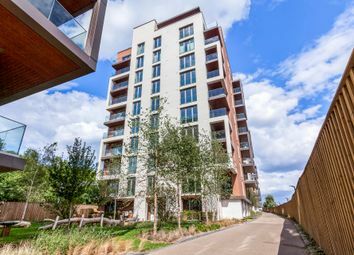 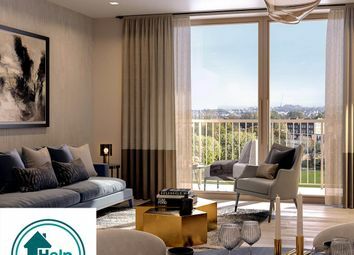 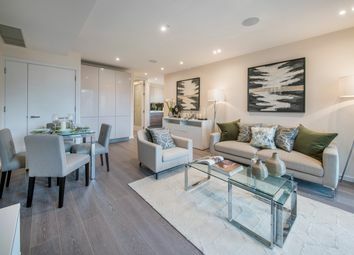 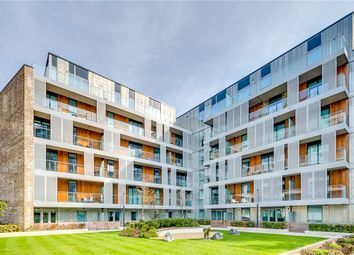 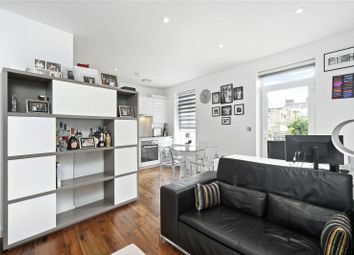 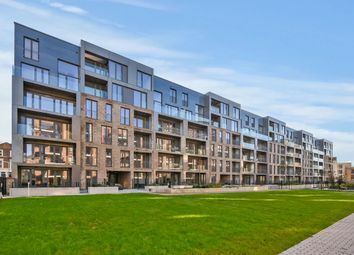 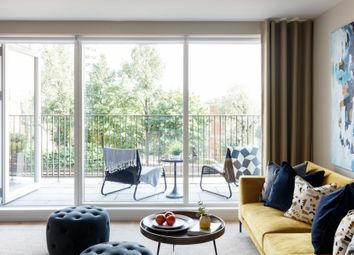 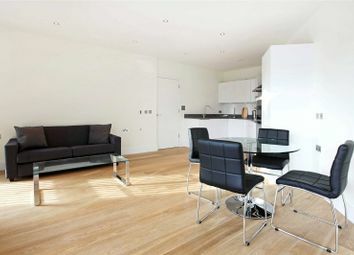 This high specification dual aspect apartment is complemented by a residents' concierge service.